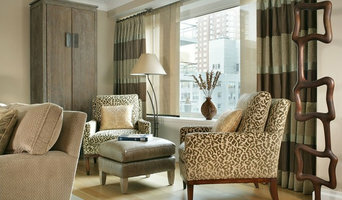 Anne Tarasoff Interiors was born out of Anne's love of design, a passion for travel and family over thirty years ago. Her daughters Gail Tarasoff-Sutton and Karyn Tarasoff are her best friends and full partners in the firm. It's evident that a sophisticated sense of style runs in the family. 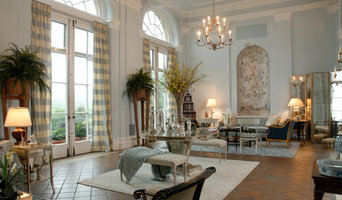 The firm subscribes to the belief that creating a home should be a partnership between the designer and the homeowner. 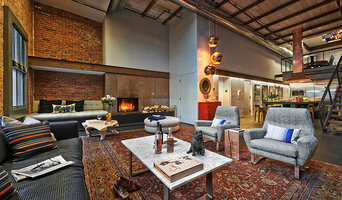 Educating our clients, exposing them to the many options that exist in the design world, and helping them make decisions for their home that fit within their budget and lifestyle is our main focus. Even if you're the kind of person who makes everything a DIY project, there's always a point when a home remodeling or decorating project could use a professional set of eyes. Whether you are redoing your backyard, need some help planning your living room or can't figure out where to put the kitchen sink, a quality home professional in Garden City Park, NY can help you do it right. Hiring a qualified Garden City Park, NY home professional puts their years of schooling, certifications, training and experience right at your fingertips. But before you start sending out dozens of emails and making phone calls, sit down and think about your project. What's your budget? What is the scope of your project? 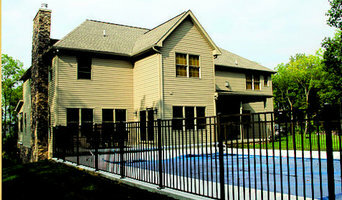 Will you need more than one type of professional to complete your home improvement project in Garden City Park, NY? Can you afford to complete the full project now, or should you tackle it bit by bit? Once you've settled on your project’s priorities, budget and scope, it's time to start researching Garden City Park, NY home design professionals. Don't sell yourself short and settle on the first professional you set your sights on. Make sure that you're working with someone local, who can get to the jobsite easily and efficiently. Look into the person’s reviews, ask to speak with former clients and to see previous jobs in person. Take a good look at their portfolio photos: How similar are these projects to your own? Be honest — that mansion might look beautiful, but it might not have a lot in common with your little bungalow. Reach out to multiple professionals — especially for larger projects — and don't settle for the first bid you hear. Comparing multiple Garden City Park, NY professionals' bids and experiences can help you find the one that’s best for you. Ask a lot of questions now, so you won't have unexpected answers later. Find a home design professional on Houzz. Narrow down your search by type of professional and location. Browse Garden City Park, NY portfolio photos, read client reviews and contact each Garden City Park, NY professional for more information. Check out the information in the specialized professional sections too for tips on how to hire the right professional for your project.